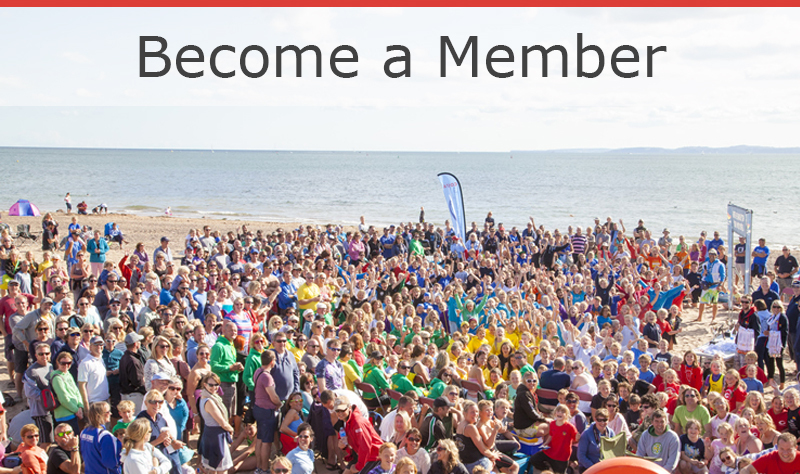 Surf Life Saving GB is a National Charity of 8,500 members and 70 clubs who make our communities safer by saving lives and prevention of drowning. Our Lifesavers have been providing lifeguard training and patrolling for 60 years. Our clubs train members from age five upwards to the highest standards in beach safety, lifesaving, rescue and fitness skills. 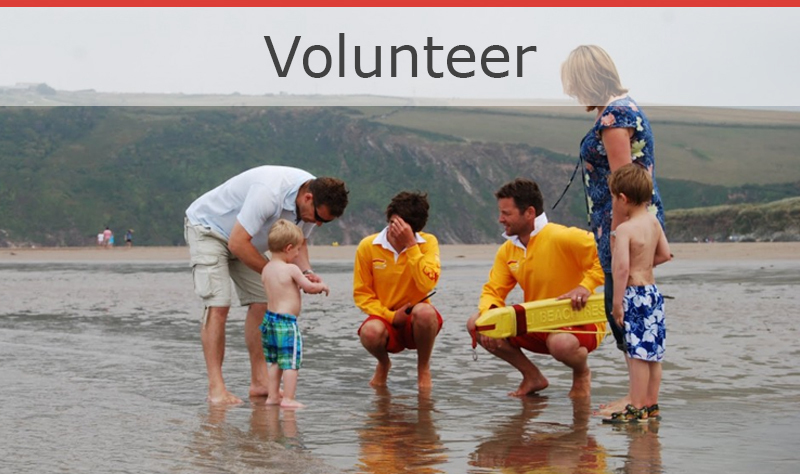 Surf Life Saving GB is dedicated to making our communities and beaches safer. 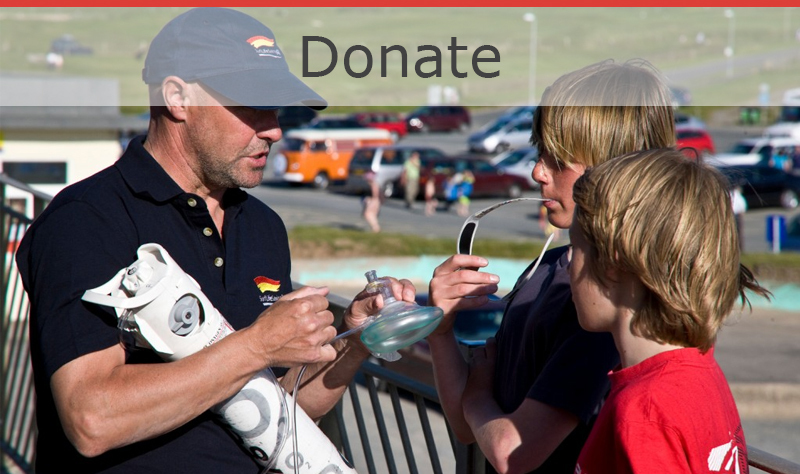 This work relies on the generous support of people like you. 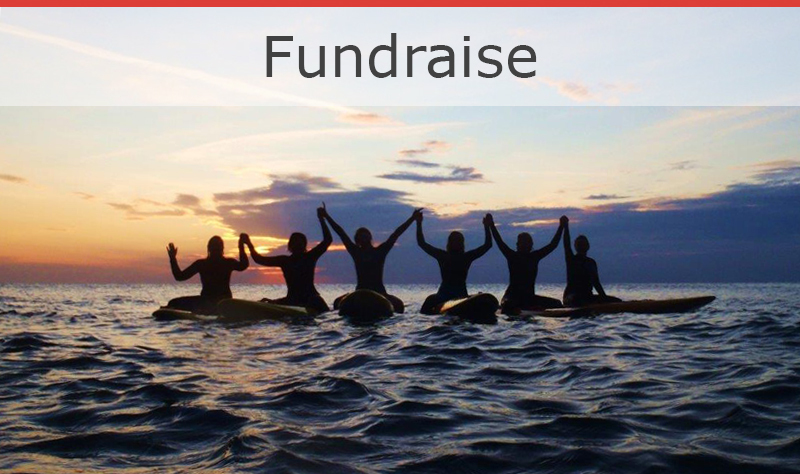 Your donation could help us to train a volunteer Surf Life Saver to save a life or to provide essential equipment that will be used in first response life saving. As a charity, our volunteers are at the heart of everything we do and have a great opportunity to make a valuable and lasting contribution to their communities. The skill and prior learning of our lifesaving activities provides a gateway to many new opportunities to serve for the benefit of others, develop new skills and enhance lives and careers.